Services - We'd love to speak with you! 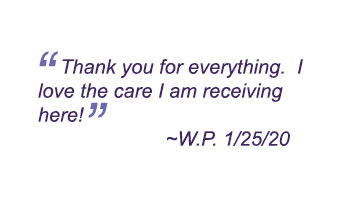 We individualize our Chiropractic care specifically for you. Our wide variety of techniques allow our doctors to provide you with the right care at an affordable price. Our doctors offer a free consultation to make sure we are a good fit for each other. 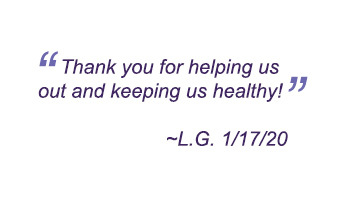 Let us know how we can support you with your health and wellness goals. Yes, we have massage! Our massage therapist is specially trained to work with all kinds of injuries and conditions. We offer Deep Tissue, Swedish, Trigger Point, Pregnancy and Circulatory Massage. Our efficient office staff can schedule your massage quickly and easily. Call now and let us know how we can best serve you. CranioSacral Therapy (often referred to as CST) is a rehabilitative therapy that applies gentle pressure at receptive points over the body to restore natural rhythms and remove restrictions between the brain and spinal cord. There is fluid surrounding the brain and spinal cord called cerebral spinal fluid (CSF). CSF should move and flow rhythmically. When it doesn’t, it causes restrictions. When this happens the body has a tendency to get tense and responds poorly to external stressors causing symptoms such as an inability to relax, trouble concentrating, ADD, ADHD, lethargy and restlessness. We often refer to your body being “out of harmony” when we observe this lack of rhythm. We use state of the art digital technology to provide the clearest and most accurate radiographic pictures. Taking x-rays has never been easier. Our onsite system captures and preserves the digital images allowing our doctors to display the images immediately. We use these images to show where our patients are having problems and how they can be corrected. Reports and Images can be made available on CD if you ever have a need to view your records. Our vitamins and supplements are made from real foods, not in a lab, providing you with the best quality nutritional supplements at an affordable price. In our Chiropractic clinic it's easy to have your calcium checked or review your diet for the nutrients it might be lacking. Our Chiropractic doctors are here to support you and your busy lifestyle. 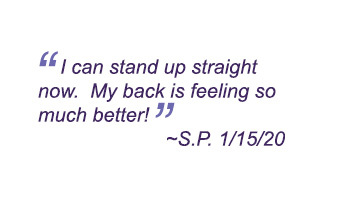 Your spinal health is our primary concern. Spinal and Postural exams can reveal important health information, unlocking the door to improved health and wellbeing. These screening can show areas needing attention before they become a problem and before degeneration is irreversible. 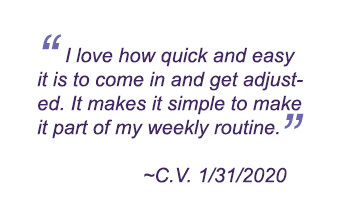 Our trained Chiropractic doctors are here to help you meet your goals. Nutritional counseling by our experienced chiropractors helps patients on their journey to optimal health. We can test you to find out which supplements and vitamins are right for you. Our vitamins and supplements are made from real foods, not in a lab, providing you with the best quality at an affordable price. At our Chula Vista chiropractic clinic, we can provide each patient with a structured nutritional program that is based on their individual needs..